 RightEdit.com domain is available for sale! 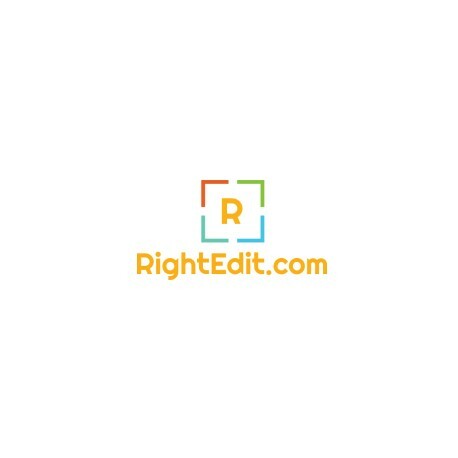 > Buy Domain Names>RightEdit.com is available for sale! This listing price is a one-time fee to own the domain name. After that, renewal price of the domain is about 10€ per year paid to your preferred registrar. After the payment has cleared, we will transfer the ownership of the domain to you. We can help you with the transfer process, technical issues, and answer any questions. The domain is readily available to you following completion of the transfer.